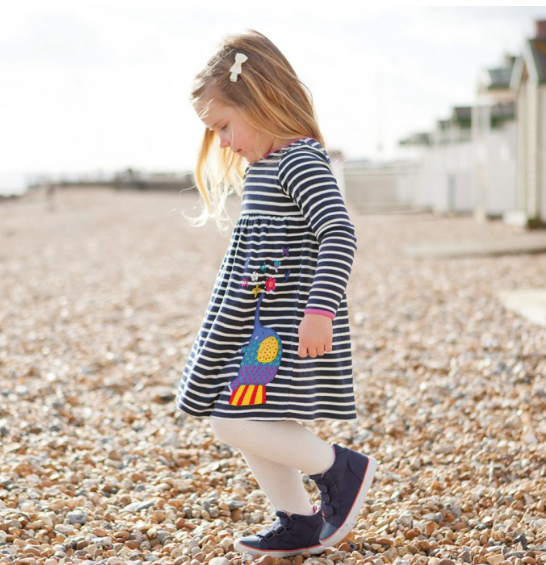 Jojo Maman Bébé is currently running their up to 60% Off Winter Sale through the end of January. 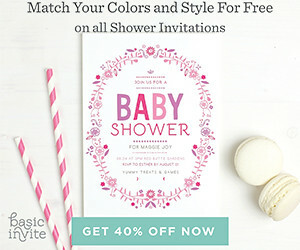 Clothes and accessories for kids and babies, toys and gifts, as well as maternity styles are all on sale! I'm a huge fan of this brand and my 3 children wear it. JoJo Maman Bébé, the UK’s leading maternity and children’s retailer, now available in the US. 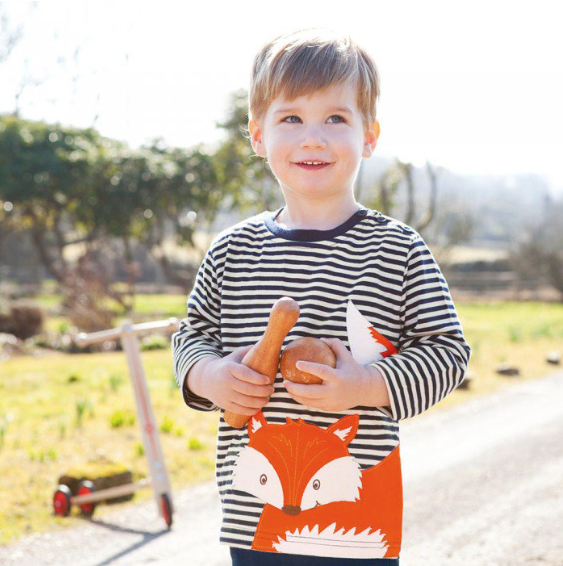 Inspired by French and British style, Jojo full range of children’s wear, maternity, nursing, toys, nursery decor and gifts is now available for US fans statewide. JoJo’s aesthetic and small brand values will provide American families with everything they need for their children, from pregnancy through age 6. 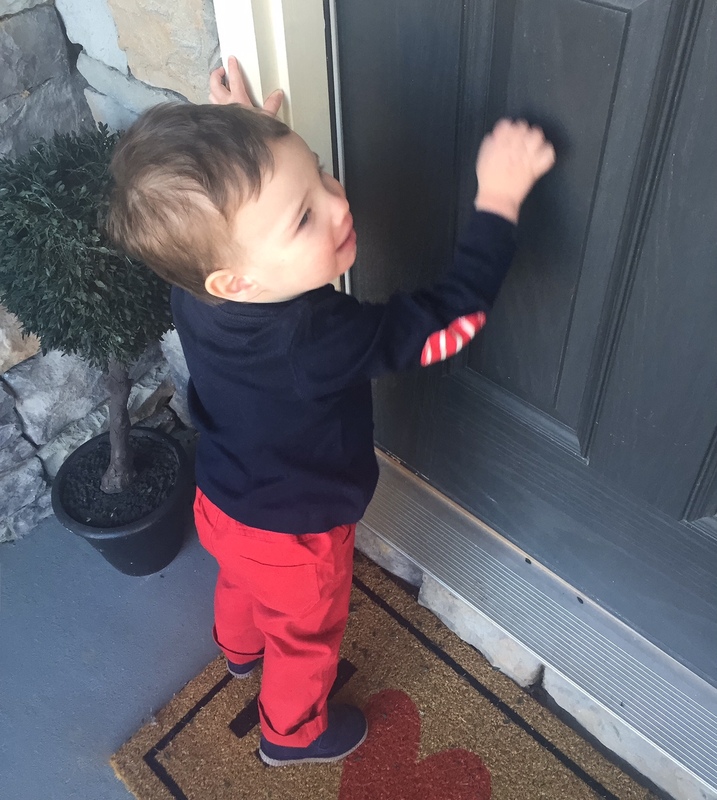 It's nearly impossible to take a picture of a 19th month old but check out my little cutie wearing slim twill pants - currently on sale for $8 and a long sleeve patch tee on sale for $12. 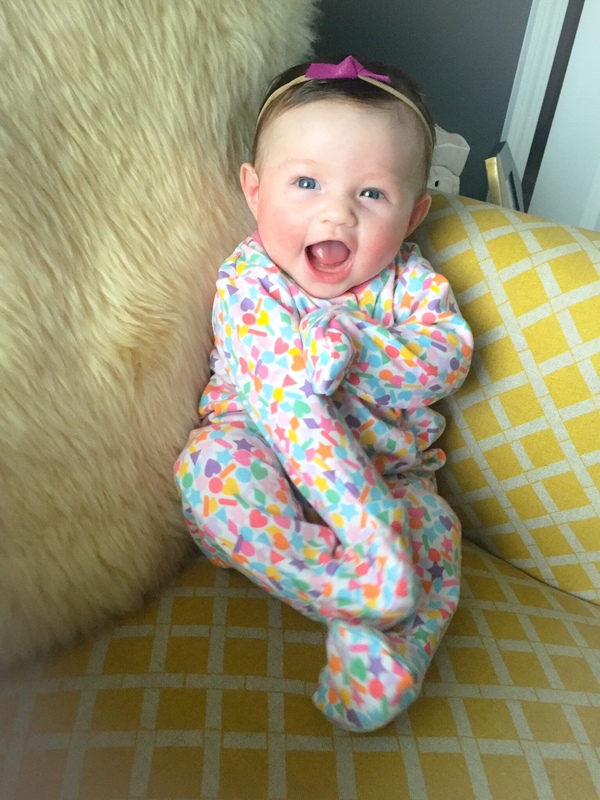 Lucy Lu is wearing an adorable confetti inspired footie pjs for on sale for less than $10. 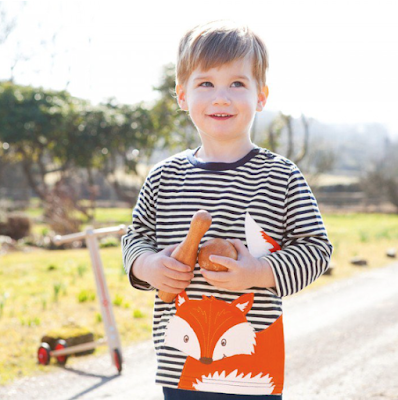 Head to JoJo Maman Bébé today, there are still lots of great pieces at unbelievable prices but hurry, their sale ends on Sunday. Happy shopping!